We are planning on getting together at an outdoor venue by the lake/boat docks and marina for some conversation and good food. If you are able to make it, please stop by. This is an outdoor event, weather permitting, dogs, pets, suntanning lotion, wind breaker, sun glasses are encouraged and don’t forget your camera for that sunset shot to post on your Facebook or Instagram. There is no need to RSVP, and we look forward to seeing you there! As part of the event we will be running our next Facebook cover photo contest, “Day at the Lake,” so don’t forget to bring your camera! Stay tuned for details on how to enter. I’m sorry to inform you, at this time the ASMP/ONC board has decided to reschedule the Pints and Pixels event to a fall program. There seems to be a lot of things going on around town that week/weekend. Timing is everything and we want this event to be a successful with great attendance. We apologize for any inconvenience and we hope you understand. John Bashian and the ASMP/ONC Board. Location: Keith Berr Productions, Inc.
Presenters: ASMP Members and Non-members are welcome to participate. Door Prizes: Tickets will be given with each paid admission for your chance to take home some cool door prizes. Your RSVP is strongly encouraged. By doing so we will be able to order enough food, beverages and chairs to make this event a comfortable experience for all who participate. Thank you. We are planning on getting together at an outdoor venue Cuyahoga River’s Irishtown Bend and boardwalk for some conversation and good bar food. If you are able to make it, please stop by. This is an outdoor event, weather permitting, dogs, pets, suntanning lotion, wind breaker, sun glasses are encouraged and don’t forget your camera for that sunset shot to post on your Facebook or Instagram There is no need to RSVP, and we look forward to seeing you there! As part of the event we will be running our next Facebook cover photo contest, “Day on the River” so don’t forget to bring a camera with you! Stay tuned for details on how to enter. Don’t worry, we will have another social later in the year by the lake. Cleveland AAF offers huge discount to all ASMP/ONC members who wants to join The Ad Club. ASMP member, Keith Berr worked with Dan Leibundgut, Executive Director for Cleveland’s AAF http://www.aafcleveland.com to create an opportunity for ASMP/ONC members to join the Ad Club. Here’s the deal: $99 to join, It’s a great deal and open to all ASMP Members. Being a member lets an ASMP member interact and have access with the agency people that give us work. For those who are interested, when contacting Dan Leibundgut dleibundgut@aafcleveland.com reference ASMP/Keith Berr to get your $99 membership. View PDF’s on some of the benefits and the AAF Guide. Cleveland AAF also has an advocacy group on the Hill, offering programs, events, webinars, ethics and standard practices, insurances and many other discounts. It’s a great collaboration of groups and new business opportunities. Social Media Marketing Conference in Cleveland July 10 2017 Hilton Garden Inn Airport. 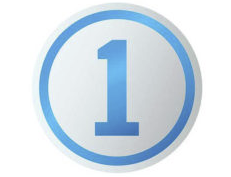 The Phase One Certified Professional Training Program is designed to give working digital techs the training and skills they need to confidently work with Phase One software and cameras on the most demanding of jobs. It is an advanced course designed for working professionals taught by Phase One Technical Support staff. 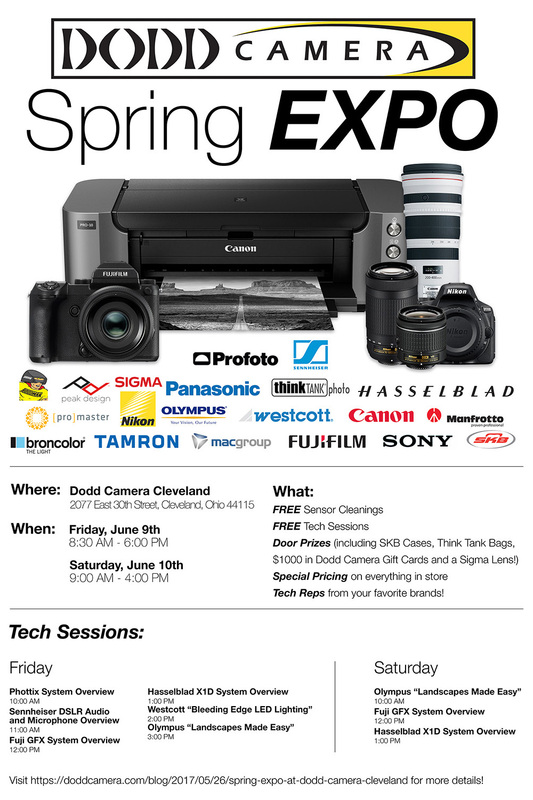 Dodd Camera will offer a free TetherBlock, to any ASMP member that attends the class. Concluding our year long series on “What Makes US Professionals” as presented during our continuing Tech Talk Tuesday’s. 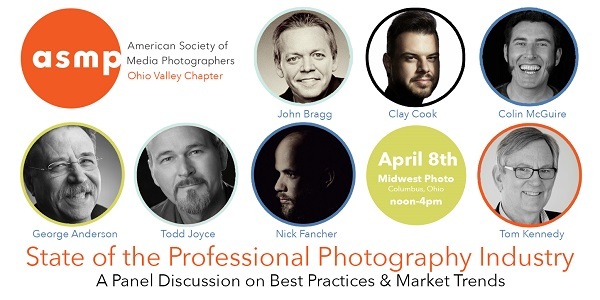 The American Society of Media Photographers, Ohio Valley Chapter (ASMPOVC) invites you to join us as we assess the current state of the commercial photography industry. Hear from some of the region’s leading professionals about current market trends and what it takes to build a livable career. - Have you ever faced challenges in your photography business? - Wondered how to make the leap from Amateur to Professional? - Struggled with formulating paperwork that gets you the job and the best price? Gain insights directly from leading professionals in our market and learn how to build a more profitable business. Please join us, seating is limited and pre-registration is required. © 2019 American Society of Media Photographers  Ohio North Coast News and Events | Powered by WordPress using Blueprint.